Last week, Thomson Cruises, now the UK’s second-largest cruise line, announced that it would be taking on a new name, Marella Cruises, in order to differentiate the UK cruise brand from the German-based TUI Cruises. This will also mean a new naming scheme for the TUI Discovery and other UK ships that had been earmarked for TUI names. Meanwhile, poor bookings have seen Voyages to Antiquity cancel its 2017-18 Caribbean season, which was to have included Cuba. And in China, the SkySea Golden Era has sailed on her two-hundredth cruise for SkySea Cruises, the joint venture between Royal Caribbean Cruises and China’s Ctrip. Coinciding with Thomson’s transition to TUI later this month, Thomson Cruises will take on a new name of its own, Marella Cruises. The name, which means “shining sea” in Celtic, is meant to reflect a spirit of exploration and discovery, as conveyed in recently chosen ships’ names. Meanwhile the on board product will remain the same, with tips and service charges included in the fare. The UK’s second largest cruise line described the move as the biggest and most exciting evolution in the company’s history. Thomson Cruises first opened in 1973, when through parent company Thomson Holidays, it operated Mediterranean fly/cruises from various airports in the UK using two Greek ships chartered from the Ulysses Line, the 780-berth Ithaca (ex-Zion) and 1,000-berth Calypso (ex-Southern Cross). This was the first Calypso of two operated by Thomson, the second being a 500-berth cruise ship taken on hire along with two others from Louis Cruises in 1997. 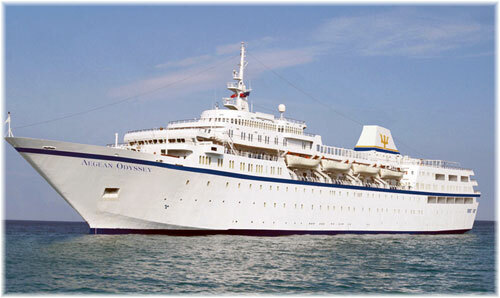 However, the fuel price spike of the mid-1970s put paid to Thomson’s first cruise operation for another twenty years. Closed in 1976, the cruise operation was not revived again until 1996, when it began once more using chartered ships and large group allocations on Norwegian Cruise Line. 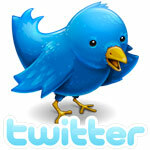 The latest change coincides with parent company Thomson’s transition to TUI later this month. The present six-ship fleet has a total of 9,641 lower berths, which will rise to 10,257 when Marella Explorer 2 replaces the Thomson Spirit in 2019. The ships that were to become TUI Explorer next year and TUI Explorer 2 in 2019 will now become Marella Explorer and Marella Explorer 2. 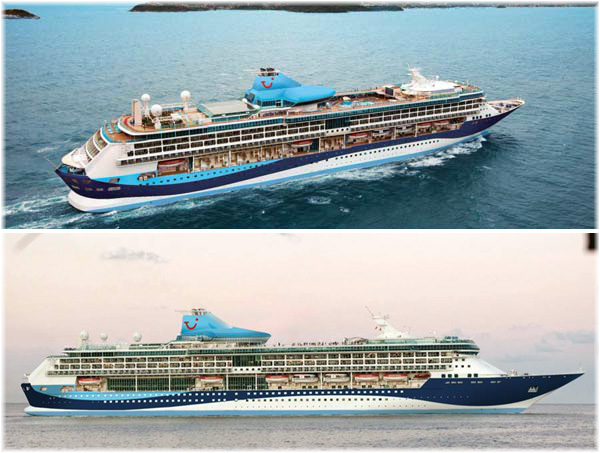 TUI Discovery and TUI Discovery 2 meanwhile become Marella Discovery and Marella Discovery 2 and the other ships will be renamed Marella Celebration and Marella Dream. Thomson Spirit will retain her Thomson name as her charter extends only until the end of next summer. To celebrate the launch of Marella Cruises, the company has unveiled new itineraries across Asia as part of its winter 2018 programme. Marella Discovery will sail to eighteen new ports on fourteen new itineraries, including Colours of the Far East, departing from Bangkok, and Enchanting Far East, setting sail from Langkawi, Malaysia. Marella Discovery’s Southeast Asian adventure will take in Singapore, Vietnam, Cambodia and Kuala Lumpur. The ship will also sail to India, calling at Mumbai, Mangalore, Mormugao (Goa), Cochin (Kerala) and Colombo (Sri Lanka), and the Middle East. Elsewhere, for the first time in the company’s history, it will have two ships in Barbados for the winter of 2018-19. Marella Explorer, will sail her first ever winter season from Barbados, will be joined by the Marella Celebration. According to distribution and cruise director Helen Caron, Thomson (now TUI) did not want British guests to be confused with the TUI Cruises business of the group in Germany. Marella will still feature the TUI smile, as well as a new Marella Cruises logo. Marella Cruises will offer its fly-cruise program out of twenty-two UK regional airports. Meanwhile, the Century, original ship of the trio that included the Galaxy and Mercury, is now sailing for SkySea Cruise Line in China as the SkySea Golden Era. 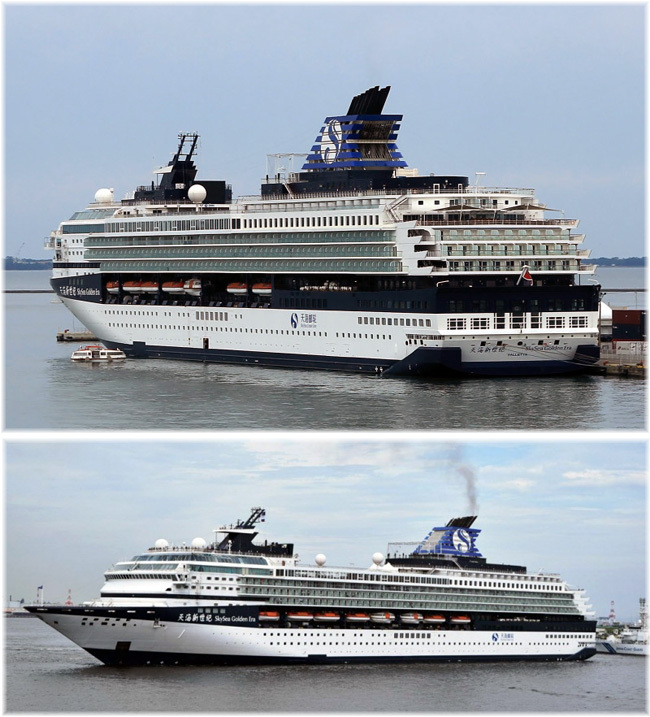 While she is still technically managed by Celebrity Cruises the Chinese cruise brand is a joint venture of Royal Caribbean Cruises and China’s largest online travel agency, Ctrip. SkySea Cruise Line celebrated its two-hundredth cruise this weekend with an inaugural 4-night voyage from Zhoushan, previously called Chusan. Next October will mark the first cruises by SkySea from Taiwan as the Golden Era offers a month-long program of cruises from Keelung, catering primarily to Taiwanese passengers. SkySea also plans to increase the number of overnight and late night port stays and has established new evening shore excursions and activities named SkySea Nights. In addition, the line will offer six port-to-port positioning cruises during the year, each with a specialised theme. These positioning cruises complete with unique activities, are expected to be highlights for SkySea in 2018. Since her maiden voyage in May 2015, SkySea Golden Era has operated two hundred cruises from her two home ports of Shanghai and Xiamen, carrying 340,000 guests, or an average opf 1,700 per sailing. SkySea will also visit Vietnam for the first time, calling at Halong Bay, Da Nang and other destinations. Other popular cruises will also be offered by the line with calls at Sasebo, Okinawa, Manila and Boracay. Voyages to Antiquity, the small ship, destination-led cruise line, has announced it is to cancel its Cuba and Caribbean program for this winter. According to the Cambridge-based small ship cruise line, recent natural disasters and a US government travel advisory warning US citizens against travel to Cuba, have had a negative impact on bookings, and as a result it has decided to cancel its winter season. Unless it can find a charter where the ship can be used as a relief vessel in those same hurricane-struck islands, an unlikely event, it seems that the company’s only ship, the 350-berth Aegean Odyssey, will likely be laid up at the end of the present season in November. She is then due to commence her 2018 Med season in late April.